SINGAPORE – The conclusion of the China-backed Regional Comprehensive Economic Partnership (RCEP) was moved to 2019 after Asia-Pacific trade ministers failed to reach their year-end target of a “substantial conclusion” during the economic ministers’ meeting here on Monday. 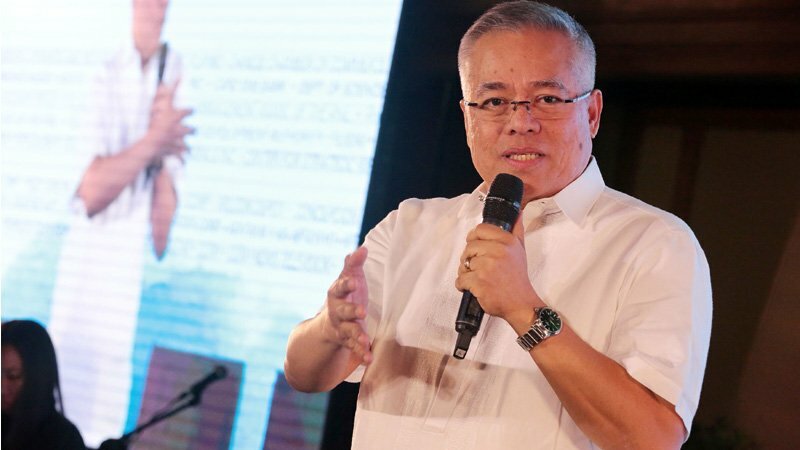 Despite the failure to achieve a region-wide trade pact, Trade Secretary Ramon Lopez said Asean-member states and their partners have “achieved significant progress” under Singapore’s chairmanship. “[We have] progressed significantly when it comes to the discussion on the regional comprehensive economic partnership,” Lopez said in an interview on Tuesday morning. “When I say significant progress we have settled and closed several more chapters. I think by now we would have closed about 7 chapters coming from about three closed chapters. We are getting there. There is a consensus as to the market access, the level of liberalization that each country would be giving to each other. And that is market access on goods and services, and on investments. We discussed also on rules,” he added. “There was a long discussion behind that, but the term that we all agreed on is “substantial progress” or significant progress which in the end basically tells us that we have moved to a great extent and that we have approached the final stage poised to complete the negotiation next year,” he said. “We are determined to finish everything by next year, 2019. There is a big likelihood, and we even would like to have conclusion and signing by next year as well,” he added. “In trade, remember in trading goods, right now we can expect about 15 percent growth, trade in services, about 6 percent, and then investments, about 12 percent,” he noted. The trade department said President Rodrigo Duterte would be joining the 2nd RCEP Leaders Summit on Wednesday to welcome the “substantial progress” in the RCEP negotiations and to push for its conclusion by 2019.